Sleep in blissful ignorance with this gorgeous blue star eye mask, made from a luxurious combination of cotton, satin and velvet for a dream-like feel on the eyes. Made in England and seen in VOGUE. Available with or without lavender. Simply contact us at customerservices@myza.co within 7 days of receipt of your order to request your Return Merchandise Authorisation (RMA). You have 14 days from receipt of your order to return the order to the seller for a refund or exchange. Please note that returns without a RMA number cannot be accepted. A world of creative and quirky prints, Catherine & Jean is the place to find funky and luxurious accessories and gifts to update and colour your life. 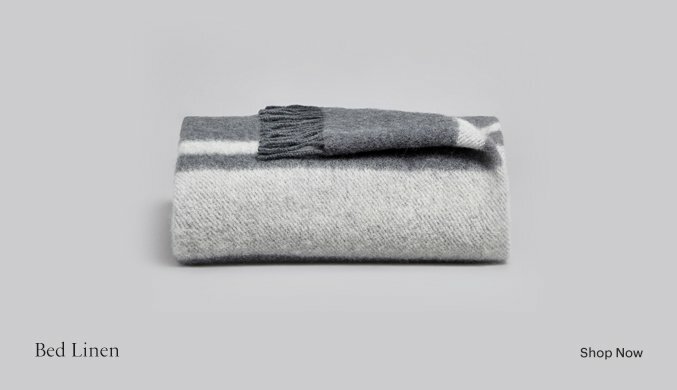 A strong advocate of supporting local businesses, all of Catherine & Jean's products are printed and manufactured in small quantities here in the UK and are designed to be both practical and luxurious.